Love dystopian novels! This looks like a good one, too! And this is why we need more arts in our schools. 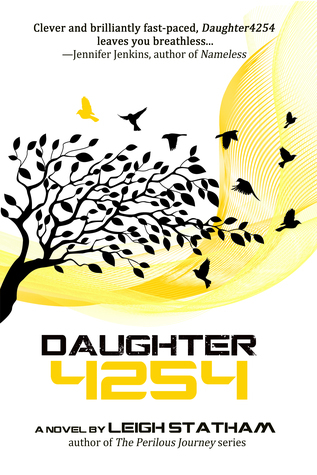 I would like to give thanks for all your really great writings, including Daughter 4254. I wish the best in keeping up the good work in the future.